Coating Lining 3LPE 3LPP FBE Epoxy |Corinth Pipeworks - Corinth Pipeworks S.A. 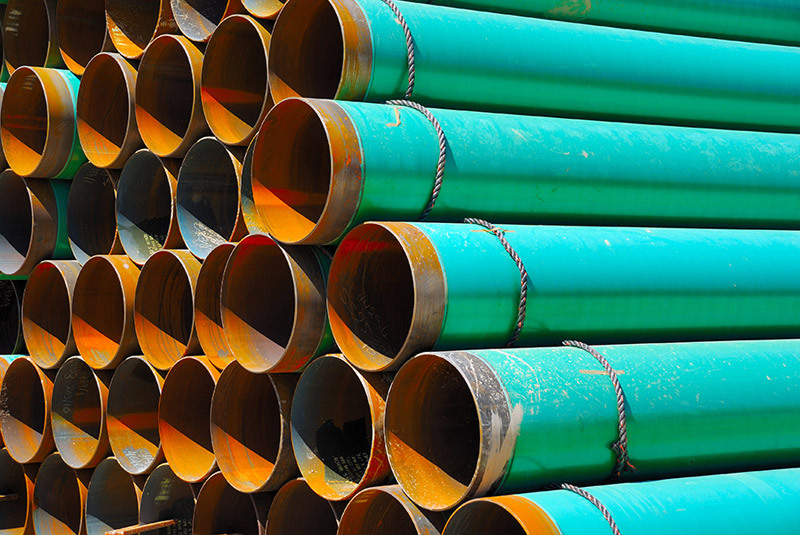 Corrosion is the primary factor affecting the longevity and reliability of offshore and onshore buried oil and gas pipelines throughout the world. As a result, external pipeline coating is of vital importance. 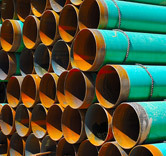 CPW is considered to be one of the leading pipe coaters in the world. 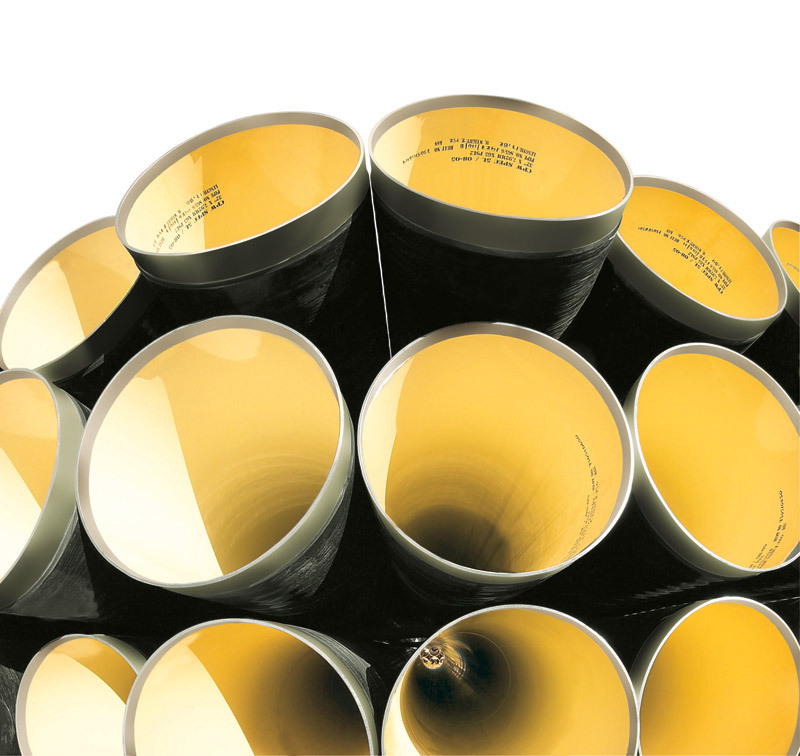 CPW has been coating pipes in parallel with our pipe manufacturing, resulting in vast experience in delivering the full range of anti-corrosion coatings and lining for challenging applications on all global offshore markets such as GOM, North Sea, West Africa. 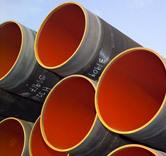 Our Thisvi pipe manufacturing, pipe coating facilities, and Thisvi sea-port are all within a 1.5km radius. 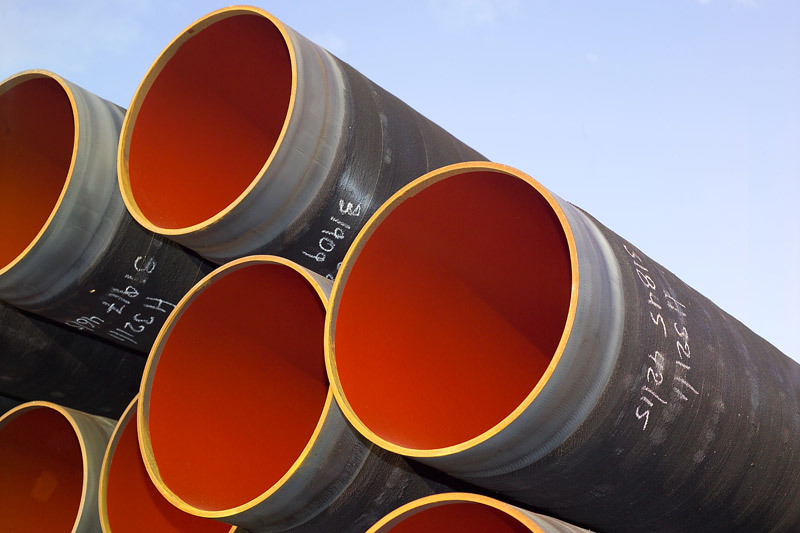 Whether we are coating pipes manufactured by CPW or third party pipes loaded in from another mill, this close proximity ensures high operating efficiency, reduced handling, lower costs, improved schedule and generally a reduced QHSE risk.